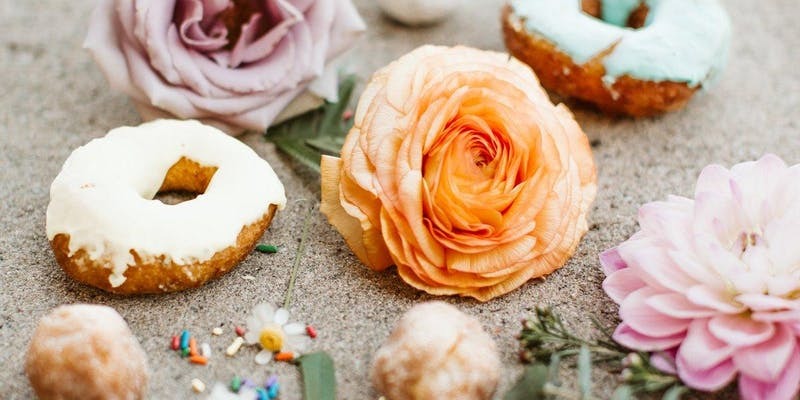 Donut you know we love flowers?! What is better than donuts and dahlias? Ummm...nothing really!